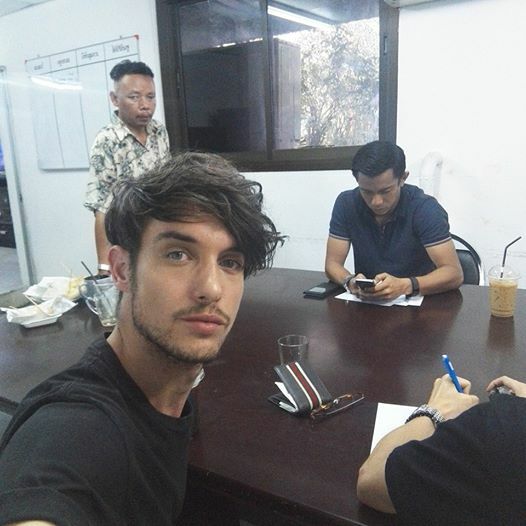 Australian Sunny Burns, 22, who lives in Bangkok, was horrified when he saw news coverage of the Bangkok bomb that took the lives of 22 people and injured 123 more. Later he was even more horrified when he discovered he was being accused of being the bomber on social media sites that also published his immigration papers and his address. Feeling as if he had no option Sunny went to the police who questioned him for six hours before searching his flat for bombs and bomb making equipment. When it came to his reaction to this case of mistaken identity he posed “Talking with the police. I forgive everyone who spread those horrible rumours about me. I love this country and let’s fight together. Let’s find this bomber. I’m not a terrorist but I’m a ting tong actor”. 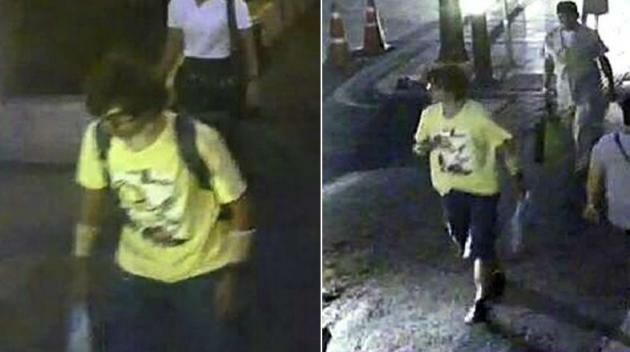 Once cleared CCTV images of him on his way to teach English after visiting the muscle lab gym were posted on the social media sites where accusations had been made that the photographs of the bombing suspect in the yellow shirt were him. “I would never wear those clothing – I’m a fashion blogger” he said.